iCore eSolutions Pvt. Ltd. iCore eSolutions Pvt. 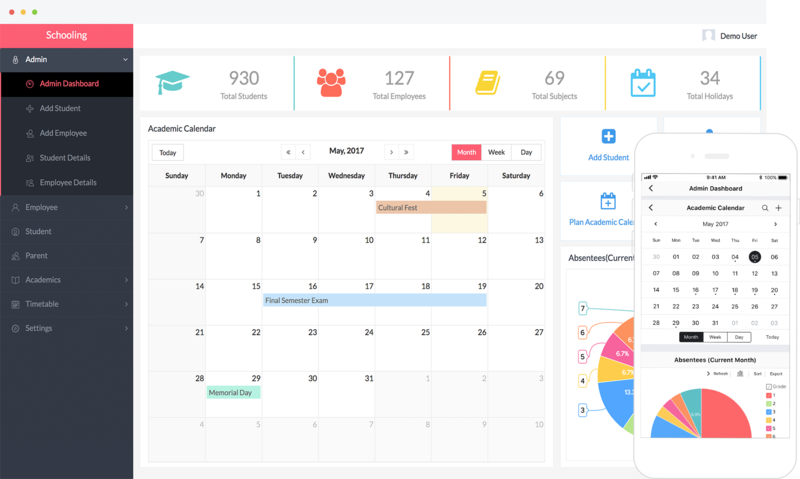 Ltd.
EDU X1- School management software. To run any educational organization you require perfect large scale management and hassle-free administration. Managing any educational institute is now by no means a simple task. Changing times have brought huge expectations and to achieve that an organisation requires various tasks and activities on a continuing basis. 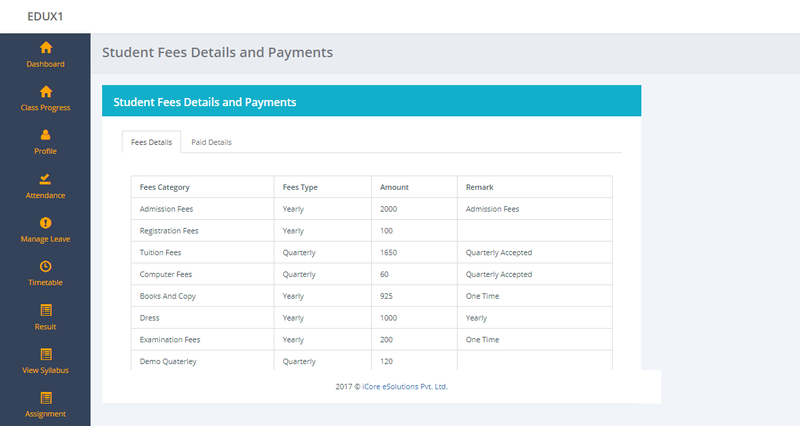 This has made everything tedious and complex as it requires careful planning so that there must be systematic approach towards students, teachers, staff and parents. To overcome any hiccups and any form of mismanagement an organisation requires a super administrator that can handle each and every task or activity on day to day basis automatically and smoothly. 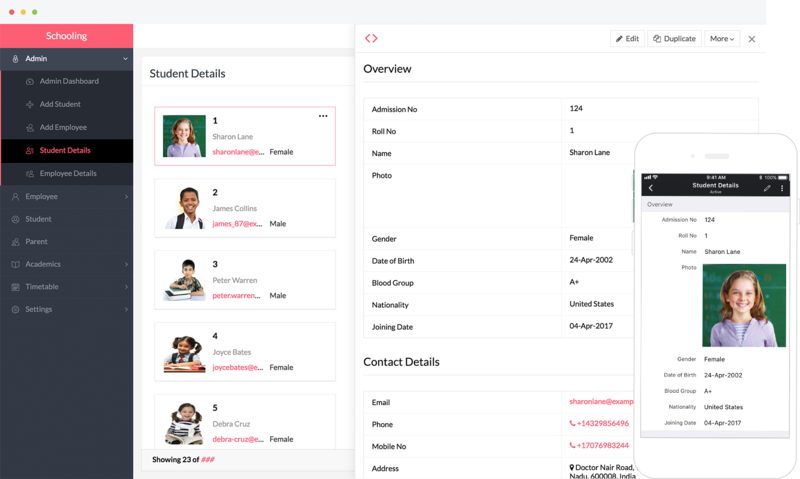 An administrator ready to perform 24x7 and capable enough to help students – parents and powerful enough to handle organisation's staff needs. All you need is one click to manage the entire portfolio and organisation. 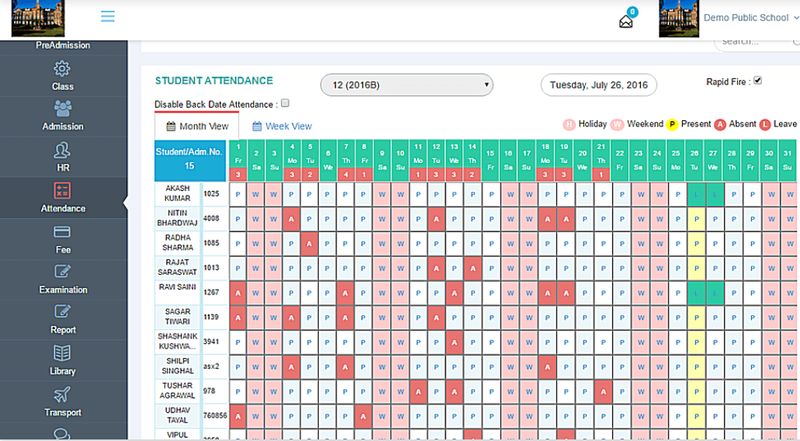 Manage students, staff and teachers from one place. Plan out the annual academic schedule, calendar, customize time tables and more. Teachers can simplify their everyday task with help of integrated tools and empower themselves to teach better. 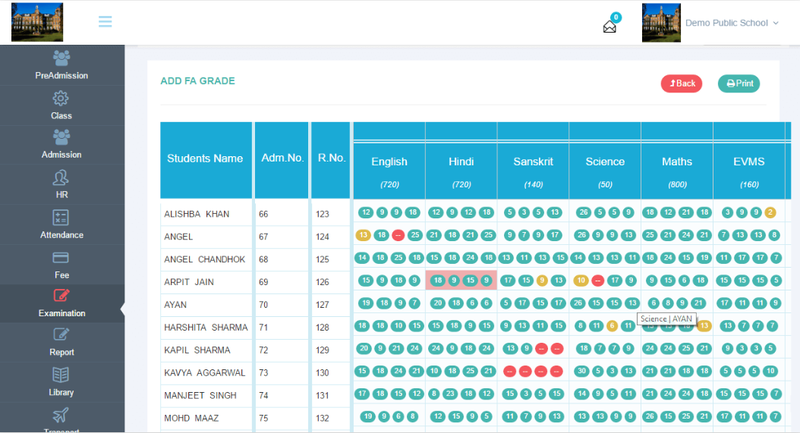 With help of web-based tools, teachers can upload and collect assignments online, schedule exams, publish specific notes, track attendance, organize field trips and can even communicate students personally if-required. Students can access extracurricular activities, performance reports, announcements, apply for leaves, submit assignments through their portal. 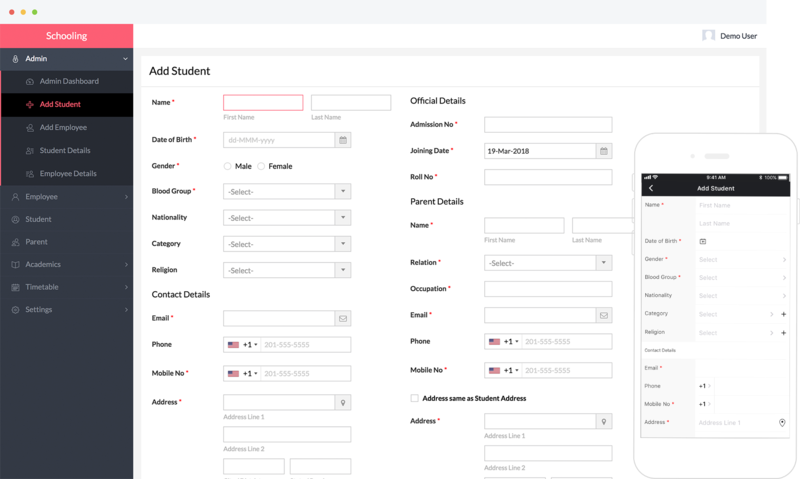 This portal will also help parents to keep a track on their child and volunteer opportunities by following their child's academic performance and attendance. Generate Standard Reports anytime, every time. Analyse Data with help of simple stats reflected in the form graphs and designs. Import Data and store offline in the simplest form for presentational or any other purposes. EDU X-1 is so flexible and adaptive that it can be customized and mind-crafted specifically to meet the requirement of your Organisation. It is said that - "Students are the most powerful tool for any educational organisation, only if you can craft and shape them with diamond spear of rightful motives." EDU X-1 can work as diamond spear for students of your organisation. You can easily engage your Students and encourage them to take part in so many activities online and offline with help of EDU X-1. Throw a dynamic poll among students to allow them to improve and enhance environment inside the campus. Encourage students to write blog through dynamic blogger and get the best out of your student's thoughts. Maintain discipline inside campus through online public disciplinary board. Maintain online gallery of your campus and ask students to submit their pictures. Alert any student via SMS or E-mail for anything specific. iCore is a product engineering Company providing strategic and technology consulting in the field of Web, Mobile and Software domain. We are focused on designing and developing user centered products and applications for startups to elite business groups across the globe. © Copyright 2016 iCore eSolutions Pvt. Ltd.